This feature may alert you if you’re drowsy and suggest you take a break when it’s safe to do so. What It Does: A coffee cup or other symbol appears on your dash suggesting you take a break. What It Does Not Do: This system will not necessarily steer you back into your lane. If driving in and out of your lane, the feature will alert you with a sound, visual warning or vibration. Always drive alert and get plenty of rest. 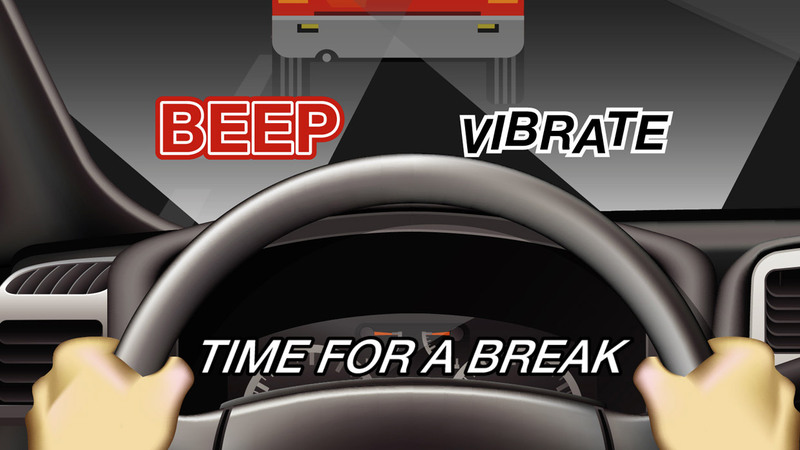 This feature can detect drowsy driving and alert you to take a break if it suspects you’re drowsy. Common versions of this feature do this by tracking how often you depart from the center of your lane over a set period of time. This feature borrows some of the sensors from lane departure warning systems to track lane markings and your car’s position in your lane. Many versions of drowsiness alert features will track how often you depart from your lane over a short period of time to determine if you may be drowsy. 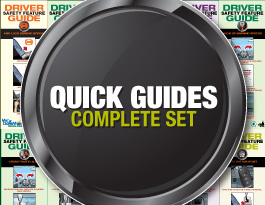 More advanced versions can “learn” what your normal driving patterns are when you aren’t drowsy. If you then begin to drive unusually – such as making many sudden maneuvers or stops – the system may suggest you may be drowsy and should take a driving break. 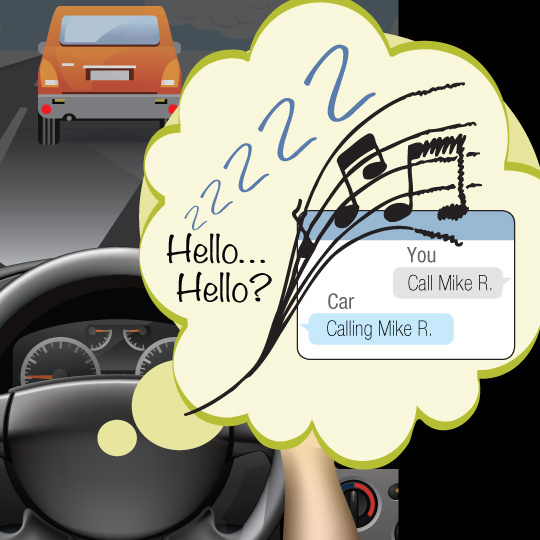 Watch, listen and feel for cues from your drowsiness alert system that you may have become drowsy behind-the-wheel. 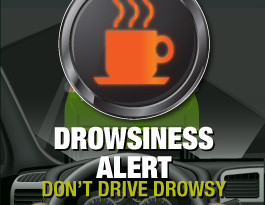 Drowsiness alert systems display a coffee cup and message on your dashboard to take a driving break if it suspects that you’re drowsy. Some systems with audio alerts may verbally tell you that you may be drowsy and should take a break as soon as it’s safe to do so. Your seat may vibrate in some cars with drowsiness alerts. 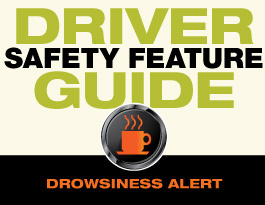 Drowsiness alerts are designed to warn you that you have become drowsy after you have already begun driving; you shouldn’t get behind the wheel in the first place if you know you’re drowsy. Choose a safe, secure location to take a break. Some cars with drowsiness alert may automatically inform you of nearby rest areas using the built-in GPS. On long trips, plan ahead periodic driving breaks – every two hours or so – to reduce the risk of becoming drowsy behind-the-wheel. If driving with other licensed drivers, consider taking turns. Is it true that this feature can read my eye movements? Such a capability does exist, but only for certain versions of drowsiness alert. 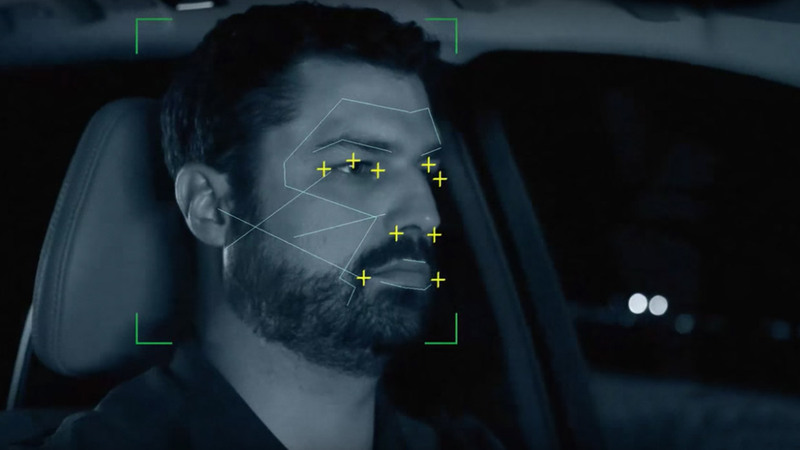 Those versions use a camera near the steering wheel to detect drowsiness by tracking head bobs and drooping eyelids. This capability is expected to become more popular as this feature evolves. Will this feature know right away if I’ve become sleepy behind the wheel? Most current versions of this feature that rely on tracking lane behavior cannot determine if a driver is drowsy right away. 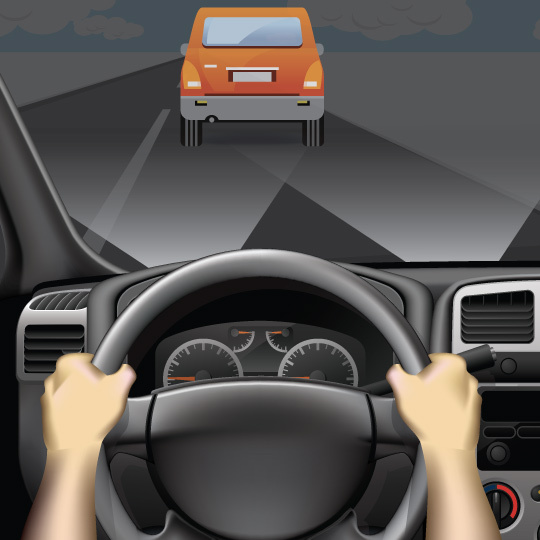 Typically, a driver must drift from the center of the lane a set number of times before the drowsiness alert activates. 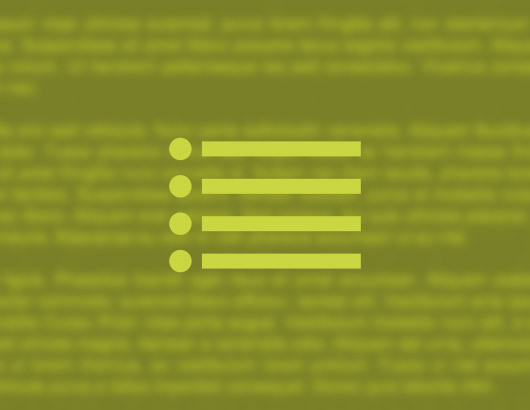 Check your owner’s manual or with the manufacturer of your particular drowsiness alert feature for more information on when and how it activates. Have any insights, questions or comments? We'd love to hear from you! 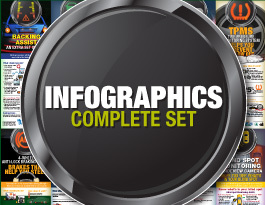 Want Links to Info on Specific Cars? This developing feature is intended monitor your vitals while driving, informing you if you’re overly stressed or ill. This feature may alter car functions, such as silencing the radio, during a health emergency. Lane departure warning systems alert you if you’re drifting out of your lane using visual, vibration or sound warnings.